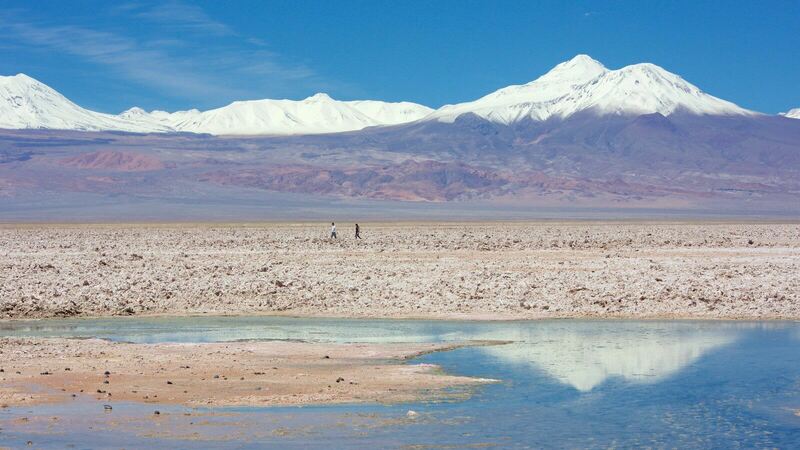 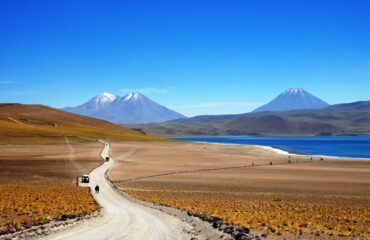 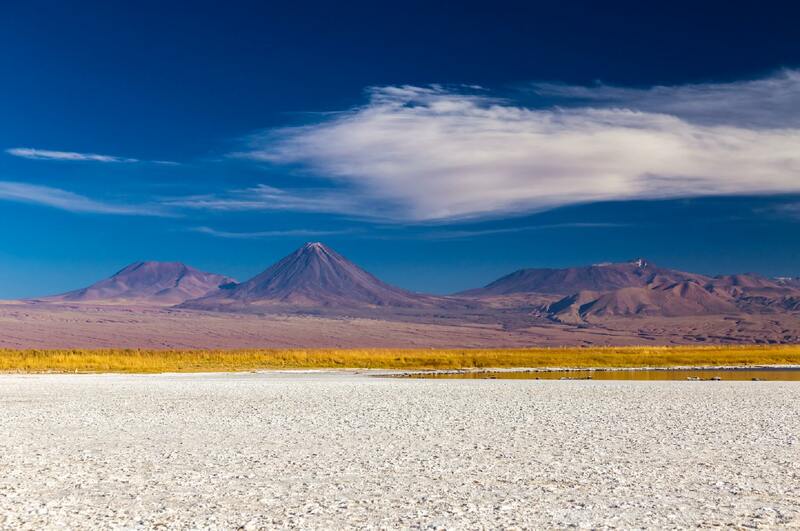 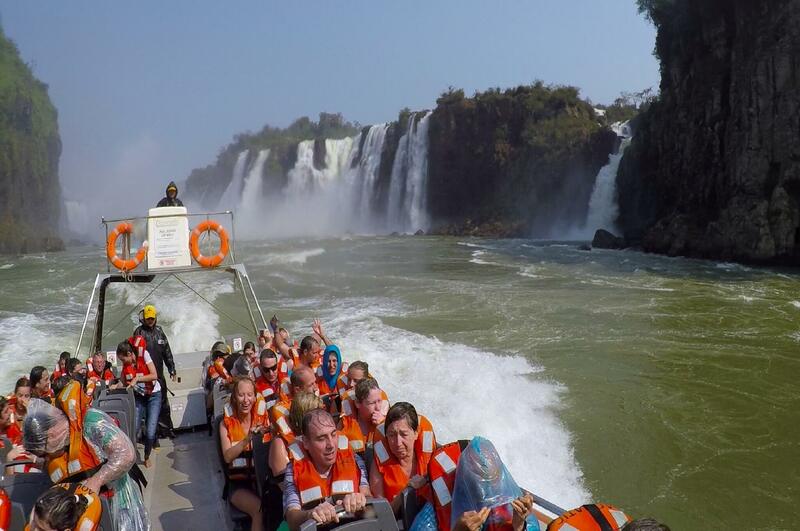 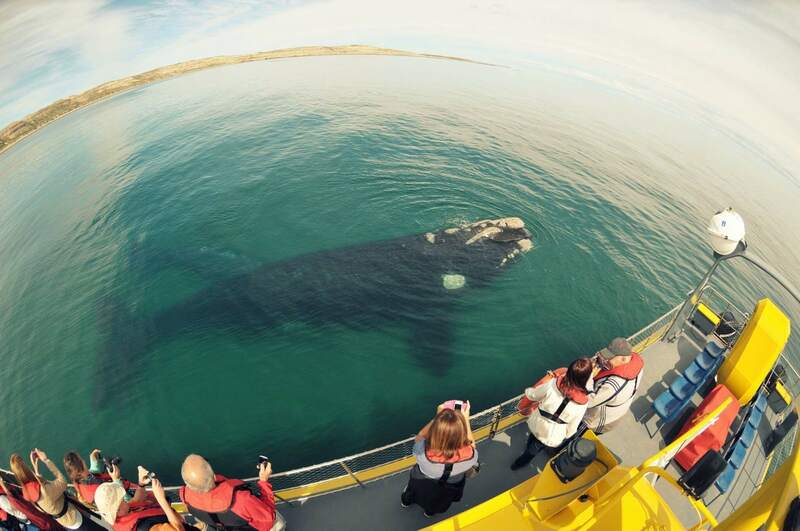 All about the PREMIUM ATACAMA SALTA LAKE AND TOCONAO – HALF DAY. 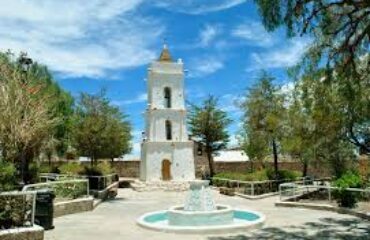 Today you will visit the picturesque Toconao, a small town nestled 30 km from San Pedro de Atacama where you will be able to appreciate the amazing architecture of the town church and its bell tower. 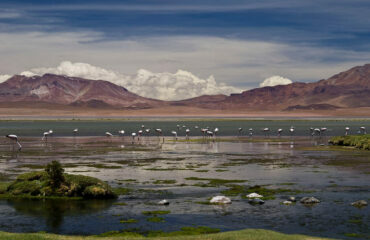 Besides, in this very same place you can find beautiful typical hand made crafts. 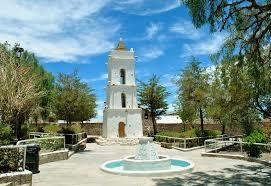 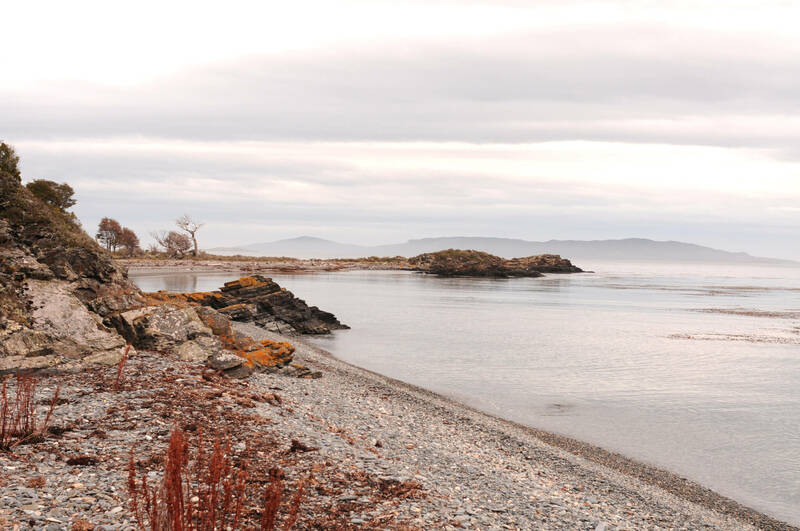 You will also have the chance to hike around the beautiful fruit gardens boasted in this little town. 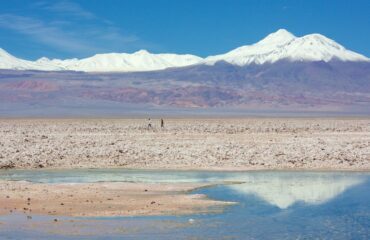 After this, you will visit the largest salt flat in Chile: Salar de Atacama, where you will find Los Flamencos National Reserve. 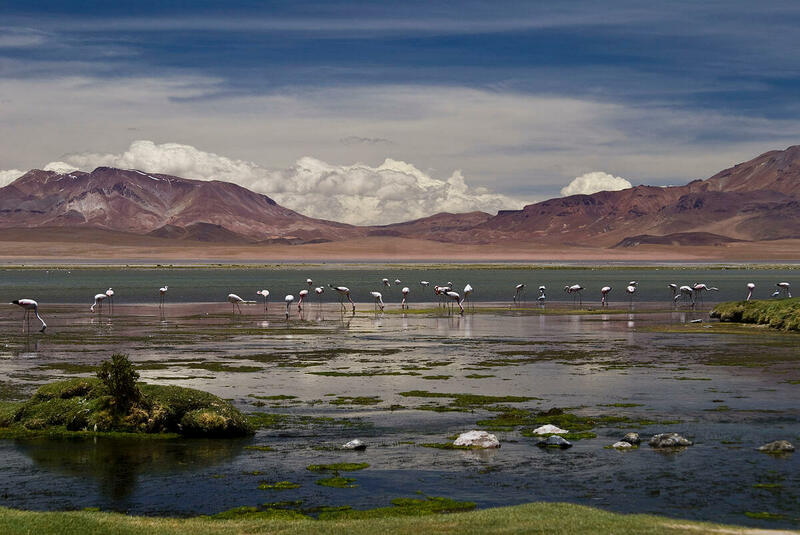 Afterwards you will continue to Chaxa lagoon and you will be able to observe the 3 different species of flamingos and other animals inhabiting the salt deposit lagoons. 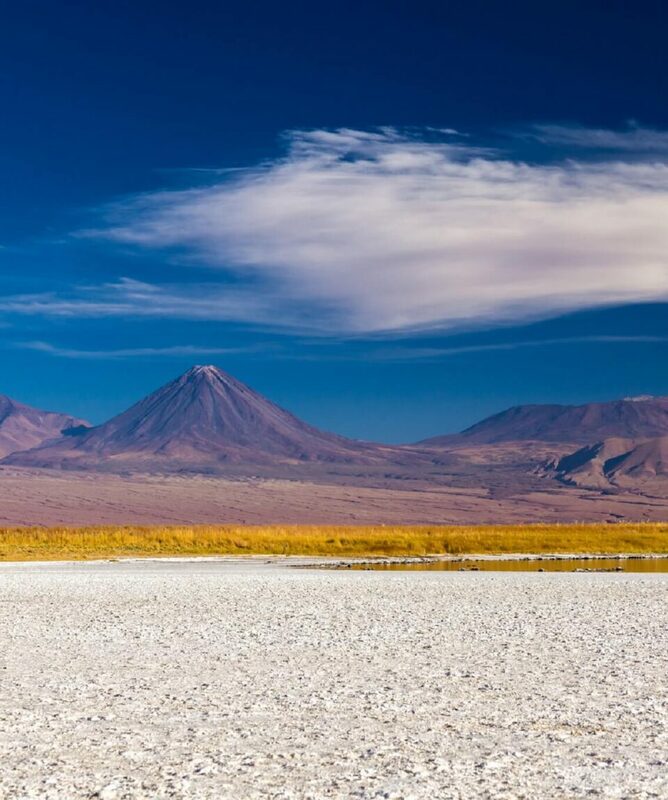 Finally you will enjoy the sunset at the salt flat with a delicious cocktail while being amazed by the impressive ever-changing colors of the landscape that surrounds you. 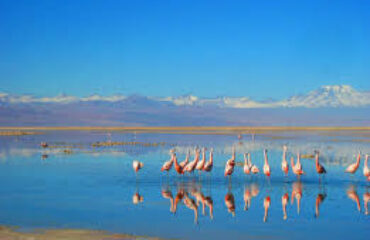 - Regular departures everyday . 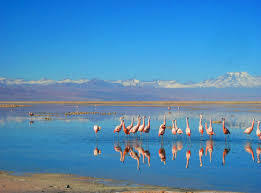 Entrence fee to Los Flamencos National Reserve.